Please note that the flight route may require connections in the U.S. or Europe. Dates and routings are tentative and subject to change. 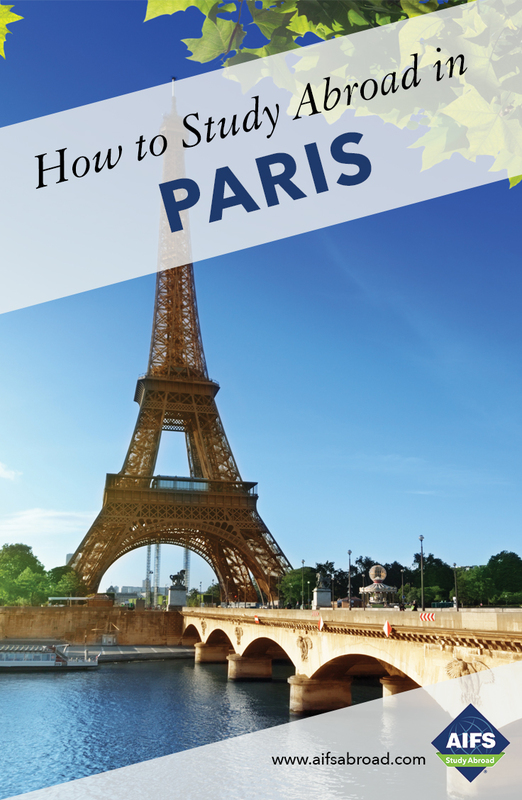 Students not selecting the AIFS Flight Package are responsible for arranging their own U.S. - Paris, Paris- U.S. flights according to the most up-to-date itinerary. *Included for students on the AIFS Flight Package only. Students not selecting the AIFS Flight Package are responsible for arranging their own U.S. - Paris, Paris - U.S. flights according to the most up-to-date itinerary. There will be no class on the following public holidays in France: May 1, May 8, May 21.